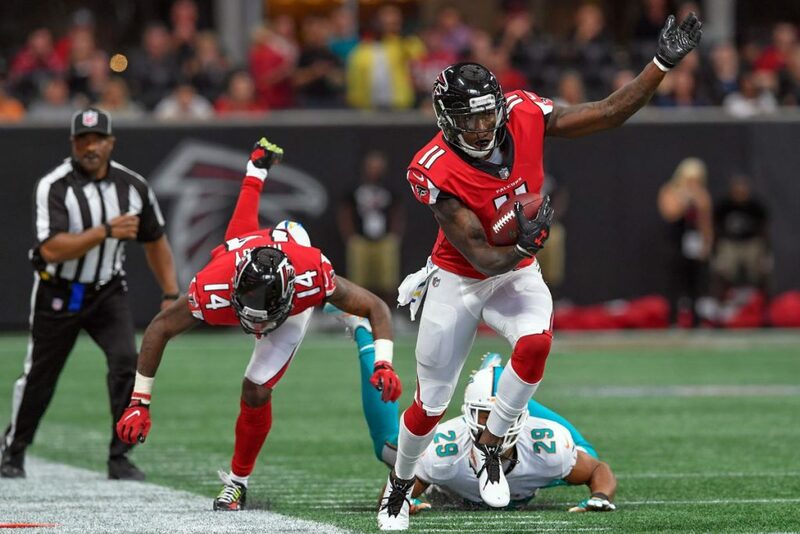 Falcons receiver Julio Jones has an ankle injury and will miss the first day of practice this week, the Associated Press reports. Coach Dan Quinn said Wednesday that he expects Jones to play Sunday when Atlanta (9-5) visits New Orleans (10-4). 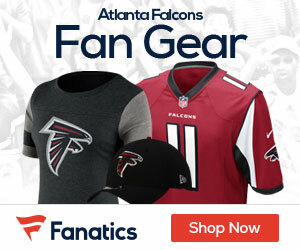 The Falcons can earn a playoff spot with a victory. Jones was injured on the second snap of Monday’s 24-21 win at Tampa Bay. He played the rest of the game, finishing with three catches for 54 yards. Jones, a two-time All-Pro, has been limited in practice for much of the season with a hip flexor, a back injury and a previous ankle injury but hasn’t missed a start.